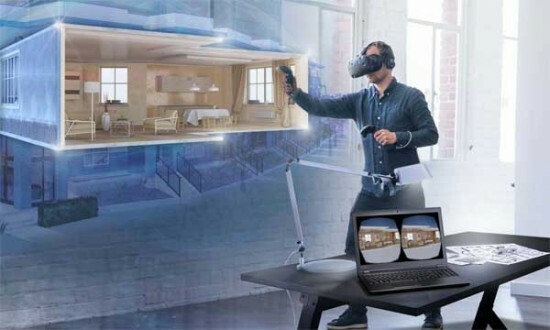 Silicon Valley, The world known company, IBM has introduced the 128 GB RAM and 6 TB Hard disk laptop, which can be used for the 3D pictures and movies. This laptop is equipped with 15.6 inch screen display and 8th generation Intel Hexa-core processor and has the NVidia Quadrope, 3200 graphics card. 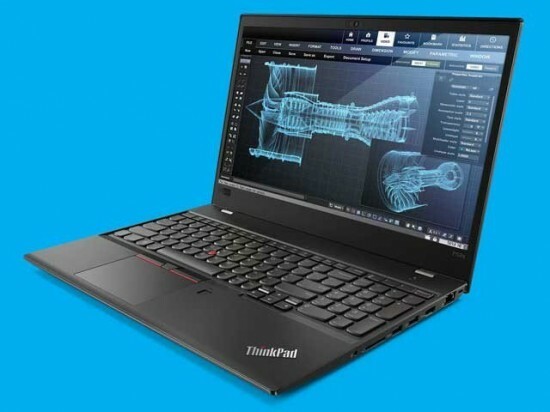 This laptop is presented with the title of ‘Think pad P52’ of the Lenovo series and it will be very suitable for the latest powerful graphics and animation with other qualities. 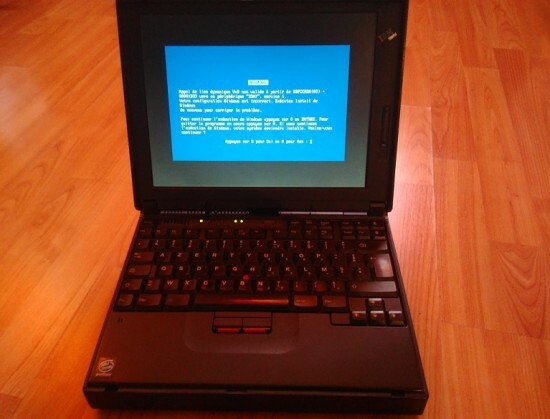 The use of the think pad P52 for only graphics and animation but it will also be used from engineering, medical to the research work relating to the stock market where the laptop or desk top of the current period remained very slow or remained very useless. Think pad will be presented for sale at the end of this month, June 2018 and the introductory price of the laptop will be $1010, which is equal to one lac and twenty five thousand Pakistani rupees. However, the users will have to pay little bit more for the 128 GB RAM. The Dell company has also presented the laptop computers like ‘Precision 7530’ and ‘Precision 7730’ and the displays of both laptops have the 4K quality, which can support to 128 GB RAM. The introductory price of laptop is started from $1199, which is equal to one lac and fifty thousand Pakistani rupees.